Shelby County Sheriff’s OfficeKelton Griffin was charged with property theft. 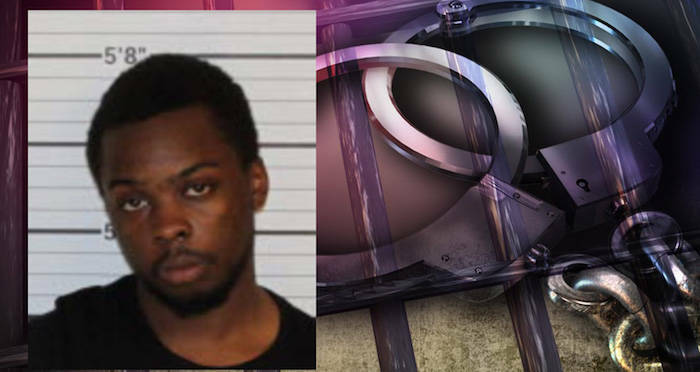 A woman from Memphis, Tenn. has a great worst first date story to tell after the man she was with stole her car in order to go on a date with her godsister, WREG reported. Faith Pugh knew Kelton Griffin in high school, but the two had mostly fallen out of touch. So it was unexpected when Pugh got a text from Griffin asking her to dinner. “He just out of the blue texted me and asked me to go out,” Pugh told. Despite the randomness of the request, she agreed. However, the July 14 date got off to a poor start when he showed up at her house with no car. “I don’t know who dropped him off. He just got dropped off,” Pugh said. The two wound up taking Pugh’s black Volvo. But according to Local Memphis, Pugh asked him to take the driver’s seat. Police said Griffin, who couldn’t decide where he wanted to take her, stopped at a gas station. “He asked me could I go in the gas station for him to get a cigar,” Pugh told WREG. Pugh called police. According to the affidavit, when she tried to reach Griffin her calls went ignored. By that point, he had also deleted her from his social media pages. Pugh had her mother pick her up from the gas station, which was around the same time the next shock of the night occurred. Pugh allegedly received a text from her godsister, saying that Griffin had asked her out, and was coming to pick her up at her grandmother’s house. It’s unclear if the godsister knew that Pugh and Griffin were on a date earlier that night. Pugh said that she and her mother were initially able to use the GPS on her godsister’s phone to tail Griffin, but then they lost him. A little while later, police said Pugh’s godsister told her through text that Griffin had taken them to the Summer Drive-in Movie theater. Once police arrived at the drive-in, they located Griffin and Pugh’s second date of the night sitting in the stolen car watching a movie. Police arrested Griffin on the spot and charged him with theft of property. 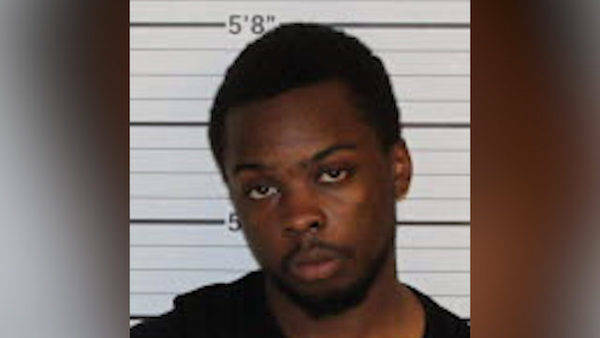 On July 16 he was arraigned at the Shelby County Sheriff’s Office and is currently in jail on $10,000 bond. Which is completely fine with Pugh. Next read about Rodney Alcala, the serial killer who won ‘The Dating Game’ during his killing spree. Then read about the car thief who was arrested while stopping to admire the eclipse.